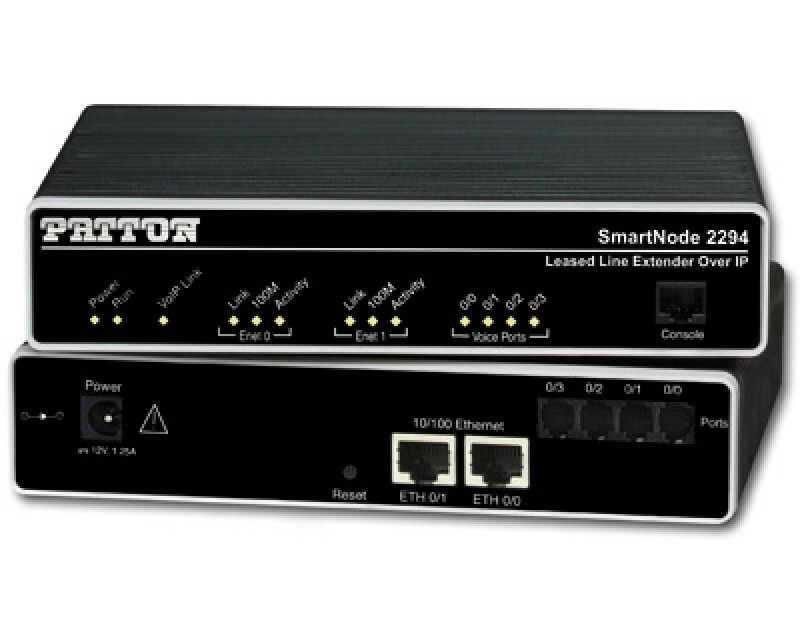 The 2290 Series Leased Line Extender is a SmartNode that enables end users to deploy Leased-line applications like an Always On connection even on the Internet. 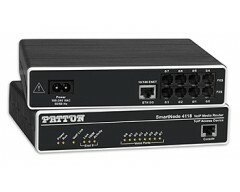 Using only one Extender on each side, audio Leased-Lines can be transported over a packet-based network. This means: Internet connection in two different locations around the world is sufficient to establish up to four Leased-Lines between these two locations! Many Service Providers are moving away from their TDM backbone networks and their Analog leased lines offerings. 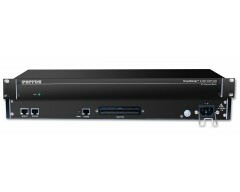 The 2290 series offers Service Providers a chance to offer the same services like Always ON connections on Analog leased lines over their IP based networks.